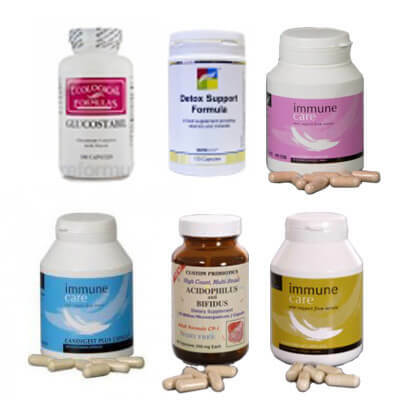 The Ultimate Candida Pack deals with all the issues when you are fighting a Candida overgrowth. Candida Albicans is a single celled, fungal yeast that is impossible to keep out of the body. 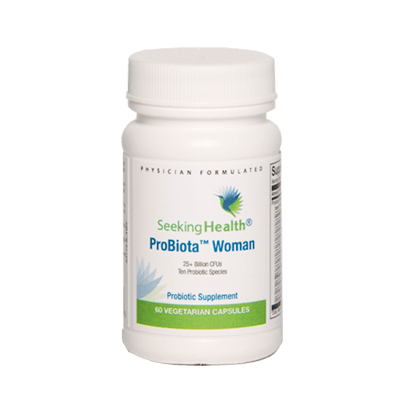 Normally, it does no harm, because probiotics (good gut bacteria) like acidophilus keep it in check. 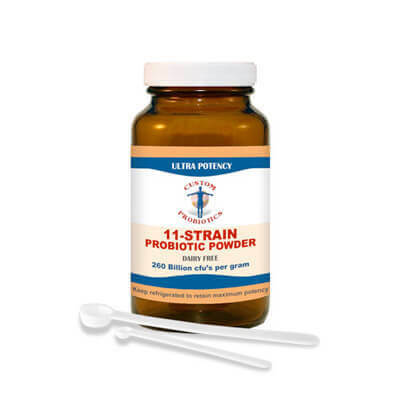 When probiotics are destroyed, however (by birth control pills, HRT, antibiotics, steroids, extreme stress etc…), Candida can grow out of control in the gut, or even become systemic and travel throughout the body. 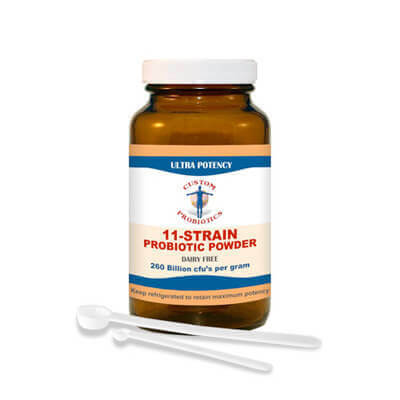 Candida presents problems because it produces chemicals that are toxic to the body. When it grows out of control, it changes shape from a round single celled organism into an elongated shape called a mycelium, and often initiates the proliferation of long root-like structures (mycelia and rhizoids) that penetrate the mucosal membranes, creating microscopic breaks in the normal mucosal boundary of the gastrointestinal tract. The resulting perforations permit antigens — foreign substances such as candida and its toxic acetaldehyde byproducts, other toxins, and incompletely digested dietary proteins — to leak into the bloodstream, which in turn creates antibody release and inflammation. These can flood the body, and cause wide varieties of discomfort and symptoms of candida overgrowth. Candida can also grow out of control in the intestinal tract, causing continuous inflammation and giving off toxins. 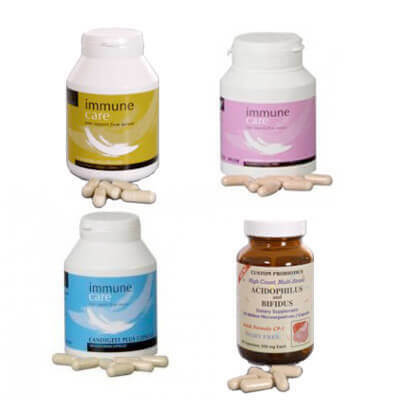 The inflammation and toxins put a strain on the immune system, weakening the body’s defences to other problems. So the body is burdened by the antigens and toxins produced by the Candida, and the wide variety of symptoms that make up Candidiasis become apparent. Typical symptoms may include cravings for sugary foods, lack of concentration, mood swings, skin rashes, irritable bowel syndrome, fungal infections and, in women, thrush. If you are unsure whether or not you have Candida overgrowth, we can email you a questionnaire which can indicate if you do suffer from it. 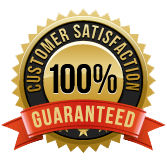 Taking your answers to this questionnaire, we then cross reference seven of your answers with a separate questionnaire to give a 95% reliable answer. Most conventional doctors do not recognise that there is a problem caused by Candida overgrowth unless in the severely immuno-compromised such as HIV AIDS patients. 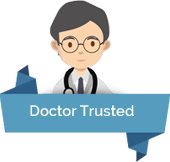 Here at gutdoctor we have helped thousands of people, many of whom have previously struggled with the effects of candida overgrowth for many years. We have developed a seven point strategy that succeeds quickly in the vast majority of cases of systemic candida.